Sneak Peek: Mamamia interviews the Prime Minister. It’s not every day you get to drive over to Kirribilli House in Sydney to interview the Prime Minister. But that’s exactly what Mia Freedman and the team did earlier this week. Mia chatted with Prime Minister Kevin Rudd about everything from asylum seekers to marriage equality, from paid parental leave to his relationship with former Prime Minister Julia Gillard. Oh… and hair. They also chatted about Kevin’s hair. We’ll be bringing you the in-depth half hour interview in full this Sunday evening at 6.00pm. 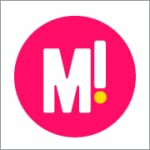 So make sure you tune in. But in the meantime, here’s a preview of what went down when Mia asked the Prime Minister if he, ah, needed to borrow some hairspray. 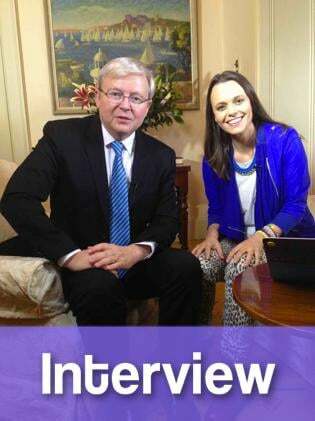 What are your thoughts on this sneak peak of our interview with Prime Minister Kevin Rudd?